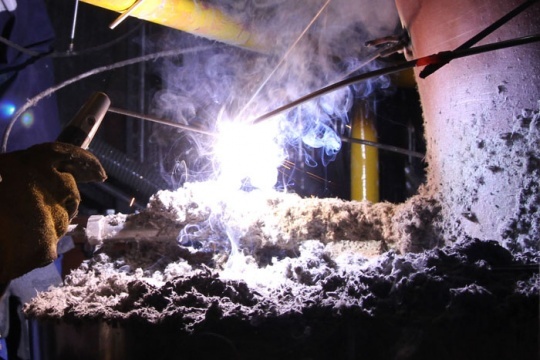 Welding - "ELTUR-SERWIS" sp. z o.o. 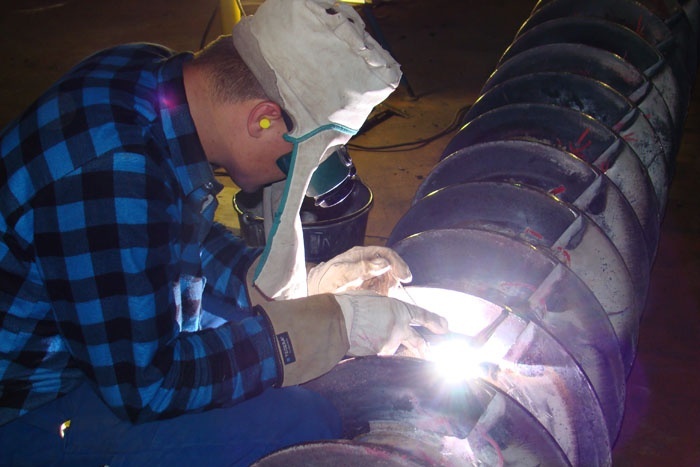 the supervision of welding operations is exercised by a qualified team of engineers (IWE/EWE), process engineers (EWT) and welder foremen (EWS) with competencies verified by the European Welding Federation (EWF). aluminium from Material Group 21 (Al99.95%). 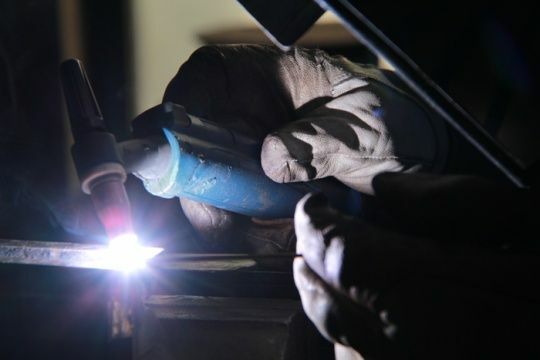 We are a holder of an attestation issued by the Welding Institute, and a confirmation of conformity assessment issued by the Office of Technical Inspection (UDT-CERT) in the fields of the training and examination of welders. Theoretical and hands-on training sessions are run by qualified personnel having competencies certified by the European Welding Federation (EWF).